What?!? 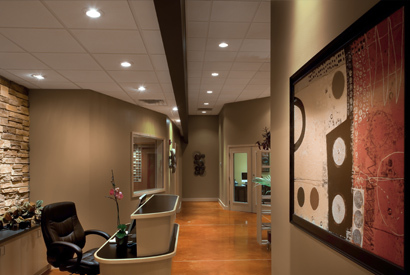 Unlike nearly every other studio around the world, our two “A” suites are identical…in size, equipment, number of light bulbs, you name it; everything but the engineer and wall color are identical. That’s right, no “B” suites here! Step in to either one, close the door, and you’re immediately drawn to the quiet coziness. Once the session begins, the pristine sound will consume you as your project comes to life! If it were only that simple! With decades of experience and tens of thousands of projects under their fingers, Kurt Labenz and Chris Acker have established themselves locally, regionally and nationally as two of the top audio engineers/producers in the business. Every project, whether a single voiceover tag or one with extensive sound design, is given the ears and experience it deserves. They take pride in developing a trust with each and every client, ensuring that their project will be the absolute best it can be. 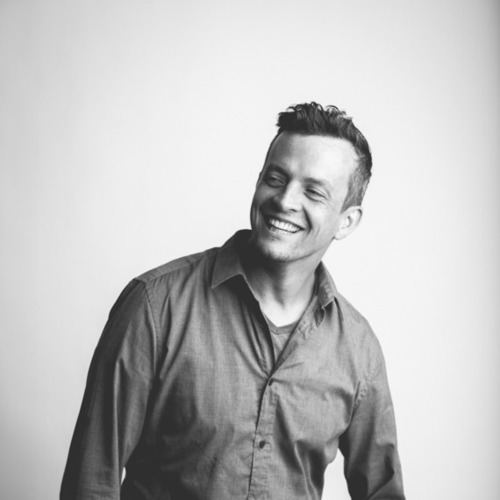 "His rare combination of talent and character makes working with Kurt Labenz the high point of any producer's day. 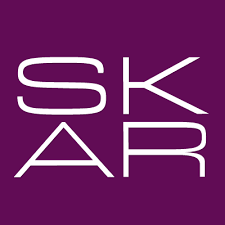 SKAR has followed this incredibly gifted gentleman wherever his career has taken him, and it has taken him to an outstanding place. Mixing Room Studios delivers work of the highest quality, with the best customer service we have experienced in our agency's 50+ years." "Kurt & Chris are truly talented engineers that have the insight to notice nuances that make a huge difference and complete any requested edits with amazing skill. Plus they go out of their way to make sure client creature comforts are handled without losing a beat. Definitely 4 stars in my book!" 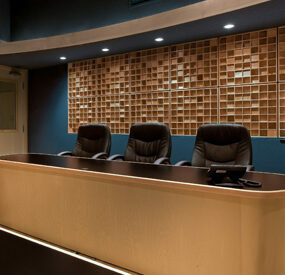 "The guys at Mixing Room Studios are the best in the business! They rank up there with the top studios in the country. They really 'get' sound and do wonders mixing the perfect track for your short or long content. Most of my production partners rave at the precision of every track they provide. Although we usually work with Kurt, it’s great to mix it up with Chris when Kurt is booked. We are fortunate to have such top-notch talent in Omaha." "Over the years, Chris at The Mixing Room has learned what we like and why. He gets it and believes what we believe. 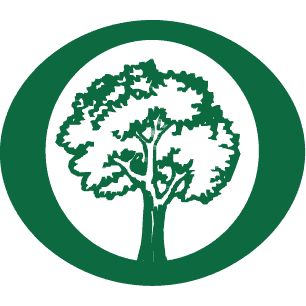 We consider him a priceless extension of the work of the Arbor Day Foundation." 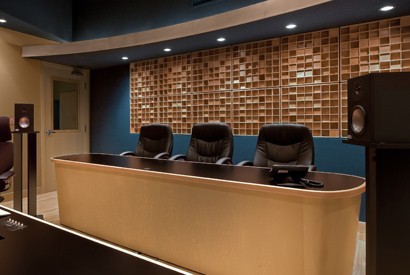 "As a writer/producer for nearly 30 years, I’ve worked with audio studios across the country. I can honestly say that none of them hold a candle to Mixing Room Studios. They have it all – the equipment, the expertise, the professionalism and a level of customer service you simply won’t find anywhere else. They consistently go above and beyond – doing whatever it takes to meet our budgets and deadlines. I’ve produced hundreds of projects at Mixing Room Studios, but to truly understand what sets them apart, I highly recommend you experience it for yourself." "I love working with Kurt and Chris at Mixing Room Studios. 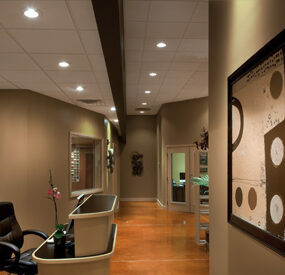 They are two of the most talented and accommodating professionals in the business. Our clients and our agency people always have a great experience. First class facilities and first class people, both of which I’ve enjoyed for many years." 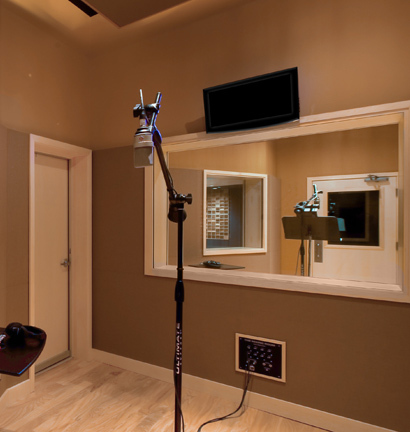 "Mixing Room Studios is a set of exceptional audio studios ran by two seasoned professionals. Working with Kurt and Chris always results in a superior outcome. They bring a fresh approach to every session. And now that they’re both out of rehab, the sound is better than ever." "Though I have worked with a number of sound engineers through the years, Kurt and Chris at Mixing Room Studios are my go-to guys. 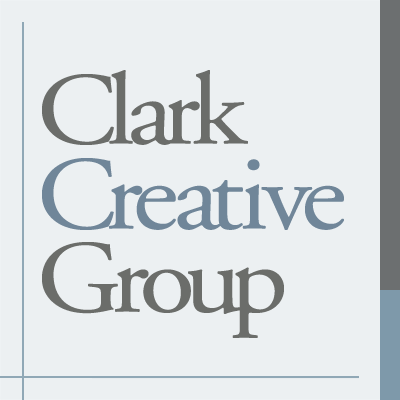 I have tremendous confidence in their skills and judgment regarding sound design, talent and music selections. They are more than vendors. They’re partners that help make any project seem more polished. Thanks for years of easier listening, Mixing Room Studios!" “Producing at the Mixing Room is always a really enjoyable experience. These guys have the experience, the technology and, most importantly, the ears to make any project a success." 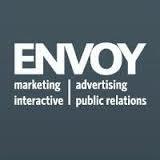 Patrick White, Senior Writer/Producer - Envoy, Inc.
"I’ve worked with sound studios and sound engineers in LA, London, NYC, Nashville, Vancouver and Minneapolis—I highly recommend Kurt and Mixing Room Studios to anyone who asks. The studio is comfortable and well equipped and Kurt’s mixing talents are right up there with the best of them. I trust these guys—that’s not something I do lightly." "I've been writing and producing radio and TV for 32 years and I won't work with anyone except the Mixing Room. Not only are Kurt and Chris the most talented audio engineers in the region, they're honest, experienced, easy to work with and committed to delivering a superior product." "Time and time again we have worked with the Mixing Room to provide perfectly mixed audio tracks to our edits. No matter how we hand it off, whether it’s a long list of requests or just a simple “make this awesome” Chris and Kurt come through for us." "Over the years I have worked with both Kurt and Chris on many TV, Radio & Web campaigns. The value they bring to every project make them a necessity… not just a luxury. The studio rooms are impressive, their attention to detail is outstanding and the access to music and sound effects makes post audio and radio a wonderfully easy experience." 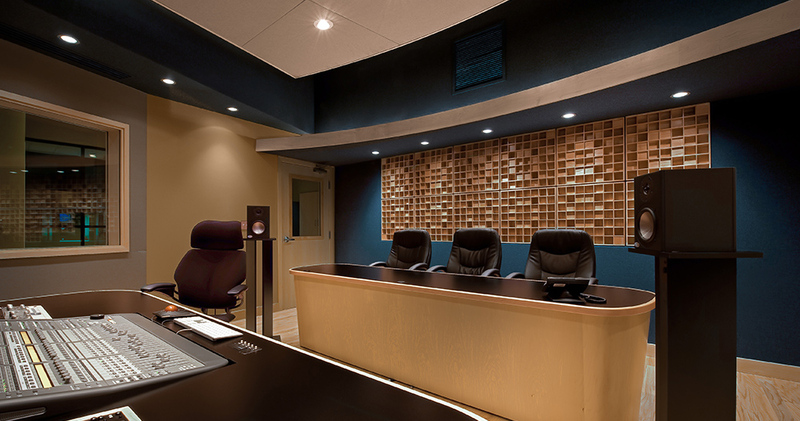 "The Mixing Room never fails to impress. 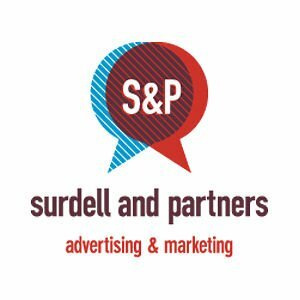 Their high regard for quality, quick turnaround and professionalism has instilled confidence that they will be a reliable partner for years to come." "Chris and Kurt have an amazing ear and they bring an unparalleled addition to my all of my projects. I have so much confidence in what they bring to my projects that I don't even question it." "Many of us are gifted with a voice. 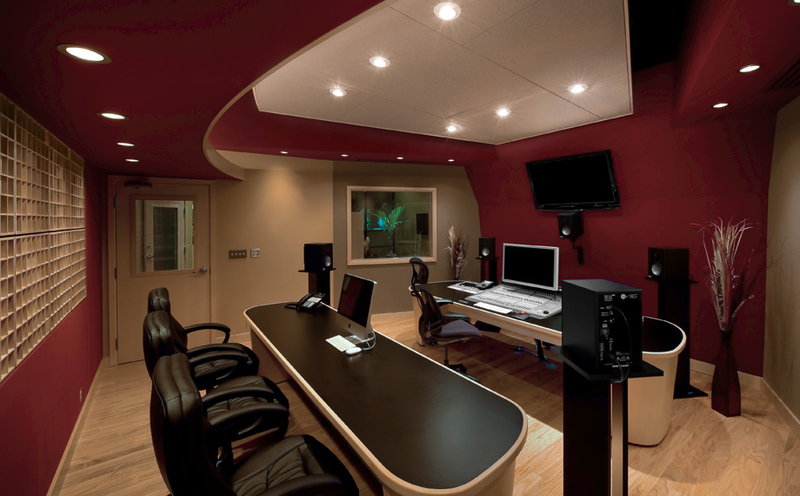 The Mixing Room takes our talents and combines their expertise into a recording that defines excellence in broadcasting, voice overs and impactful commercials, messages and PSA’s for Omaha and the nation!" "Chris and Kurt are professional and efficient, which is great for my bottom line. But, more importantly, they know how to interpret what I’m saying and bring it to life! They make me look good...I can’t thank them enough!" 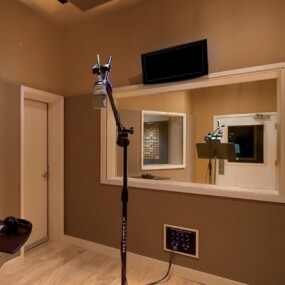 "The Mixing Room is more than an audio studio to Redstone. Chris and Kurt are trusted partners who bring an extra level of professionalism, knowledge and art to our audio projects."